Be the first to hear about their new releases and deals. Download the Booksprout app and search for Emily Fawn today! 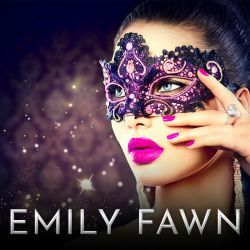 Emily Fawn writes hot and steamy stories for those of us who prefer the ladies, and are not afraid of a little indulgence in breathtaking pleasures. Emily is a little dreamy and just wishes for as much excitement in real life as she can find in her books.